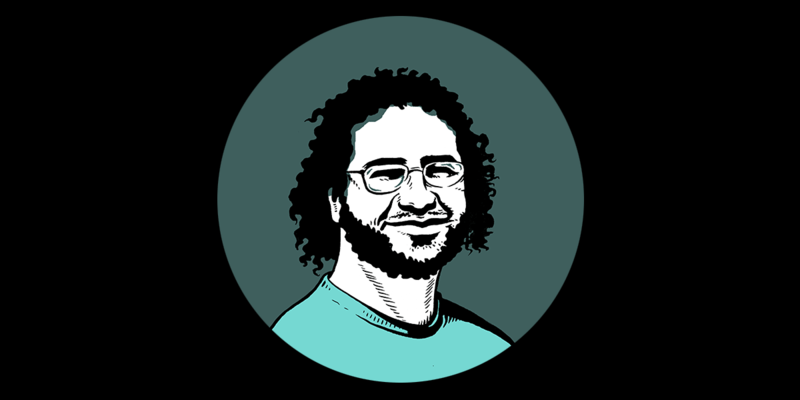 The UNWGAD issued an opinion [PDF] last Wednesday stating that Alaa Abd El Fattah is being detained arbitrarily and calling on the Egyptian government to immediately release the influential activist. Specifically, the UNWGAD found that Abd El Fattah was arbitrarily arrested as a result from his exercise of his right to freedom of opinion and his participation in a peaceful protest, contrary to Article 19 of the Universal Declaration of Human Rights (UDHR) and Articles 19, 21, and 22 of the International Covenant on Civil and Political Rights (ICCPR). Furthermore, the UNWGAD found Egyptian Law 107, on which his detention was based, to be contrary to international law. Indeed, his conviction is emblematic of Egypt’s efforts to target activists. It follows that the UNWGAD decision should be seen as a vindication of those Egyptians whose voices have been silenced. MLDI and EFF are grateful to the Euro-Mediterranean Human Rights Network and Leigh Day for their help in petitioning the Working Group.